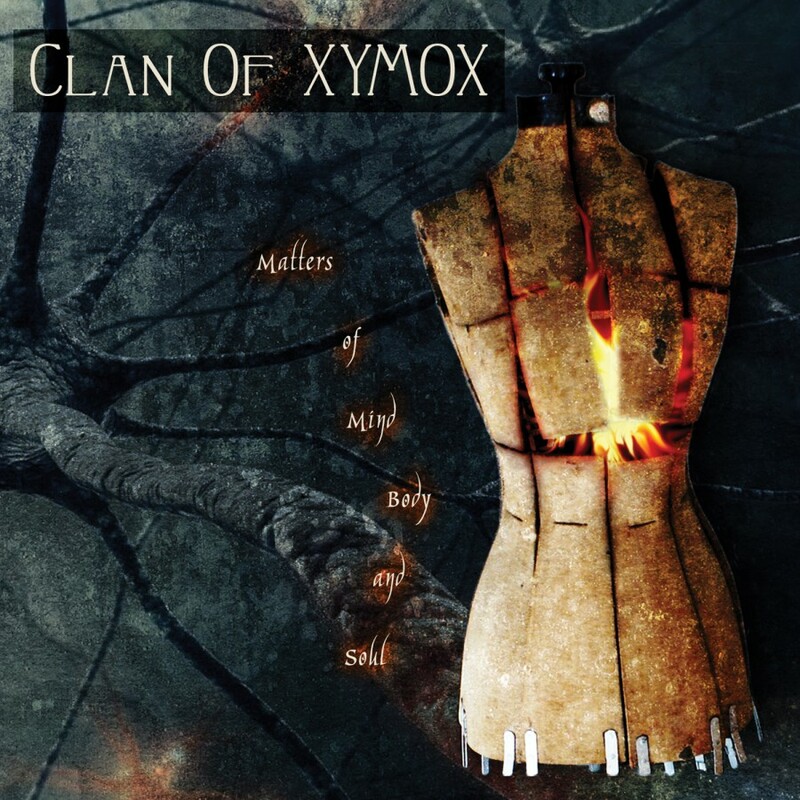 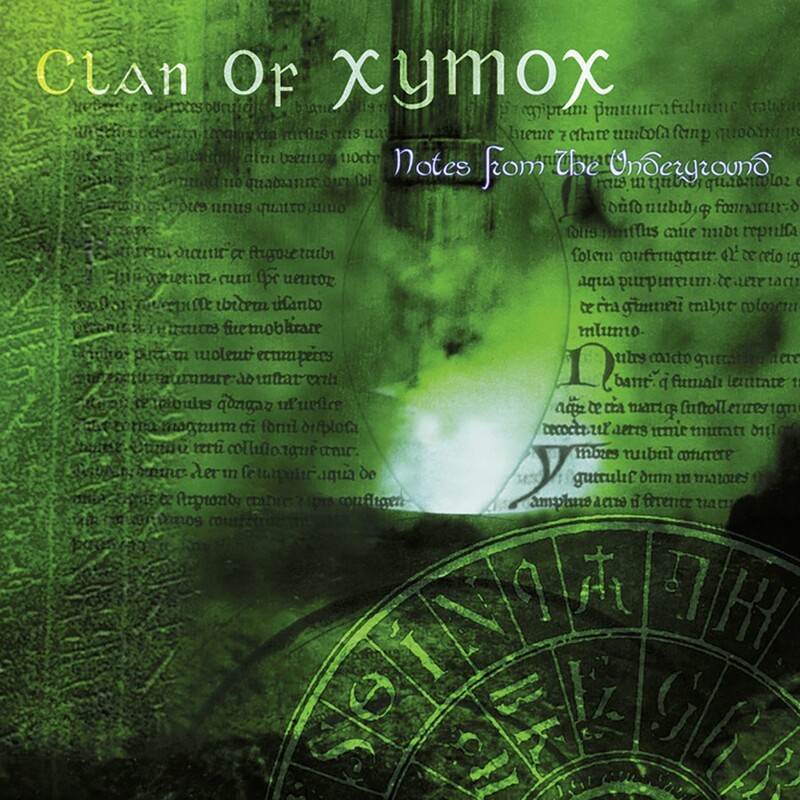 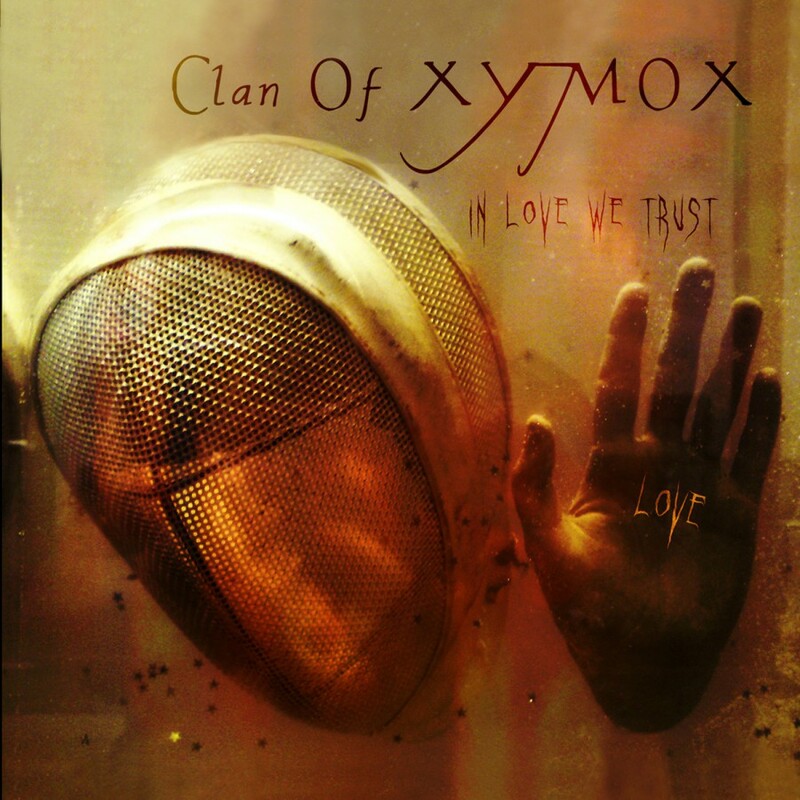 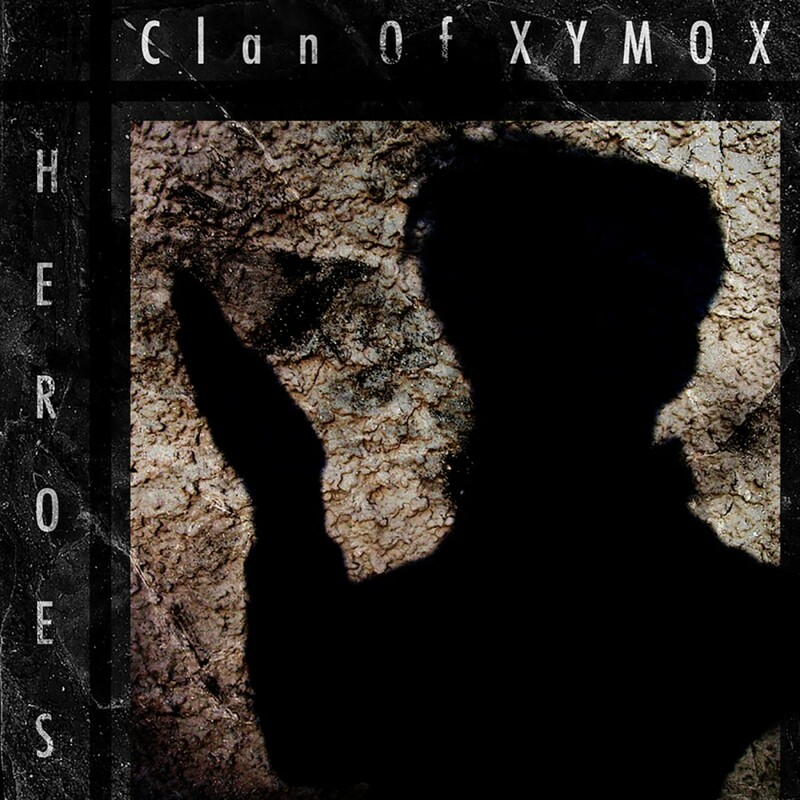 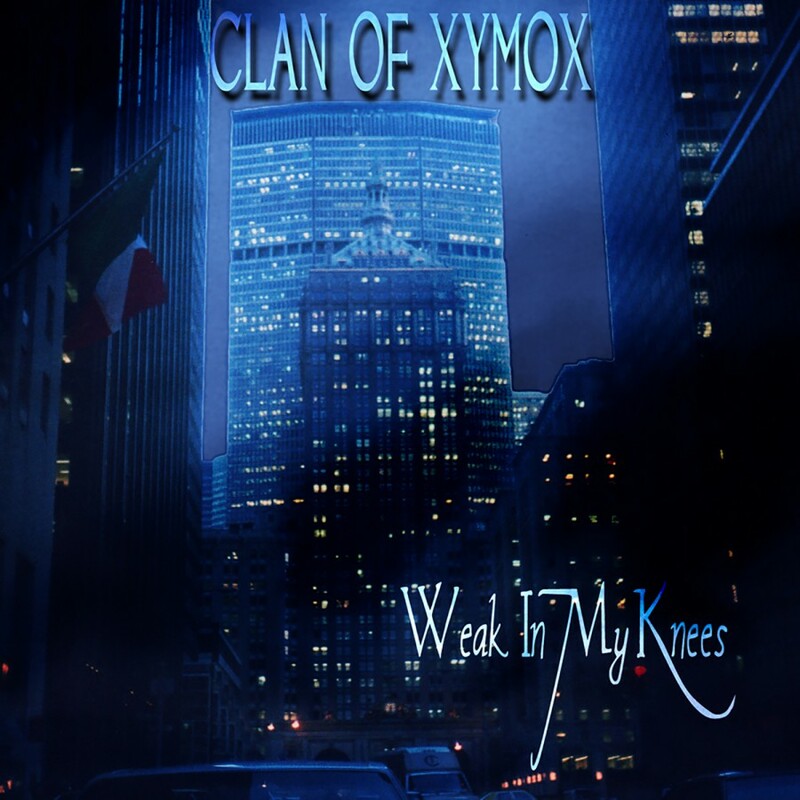 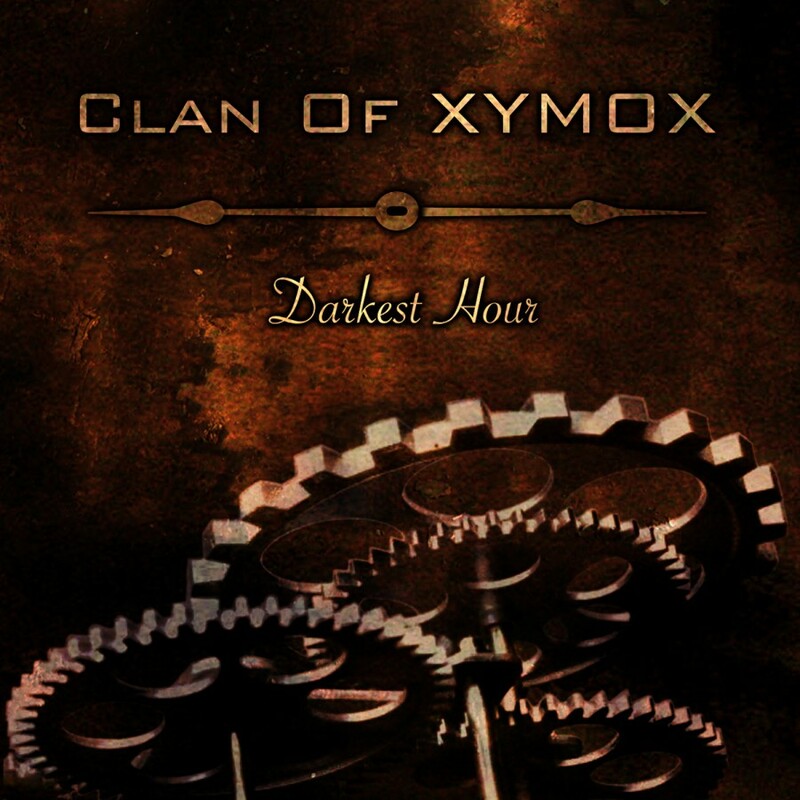 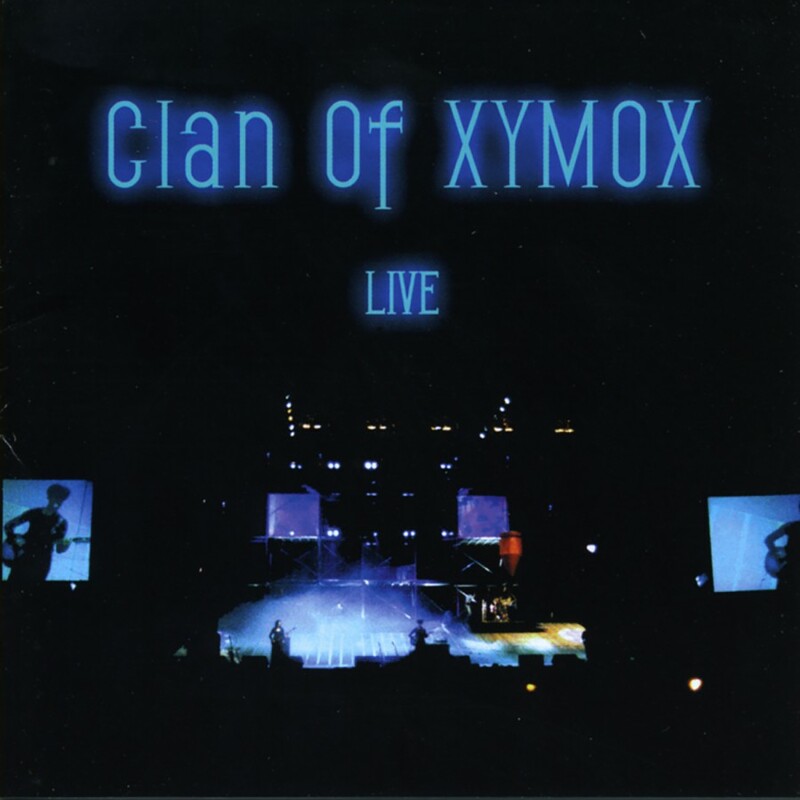 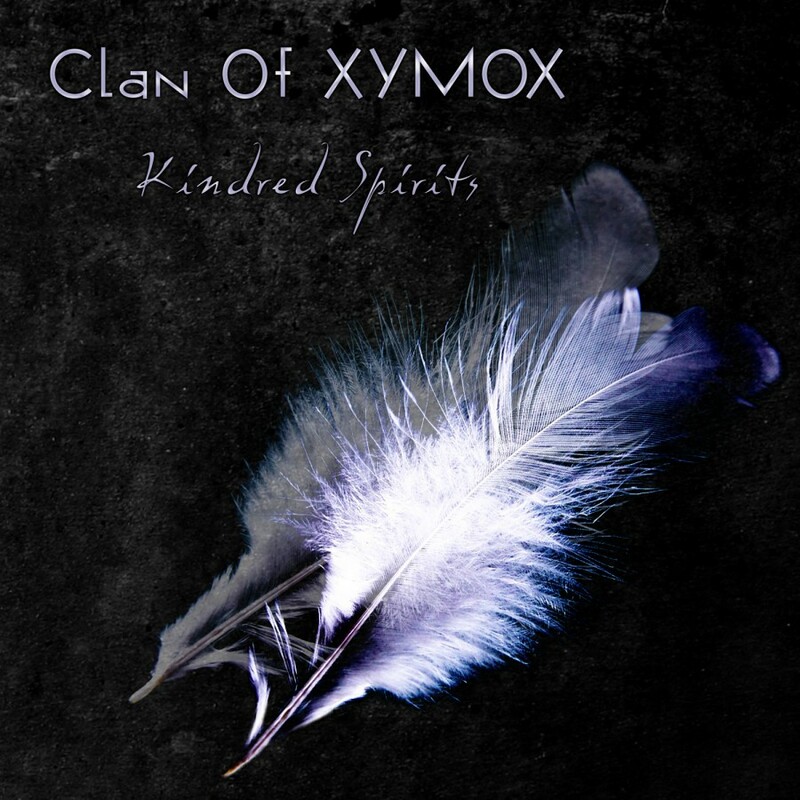 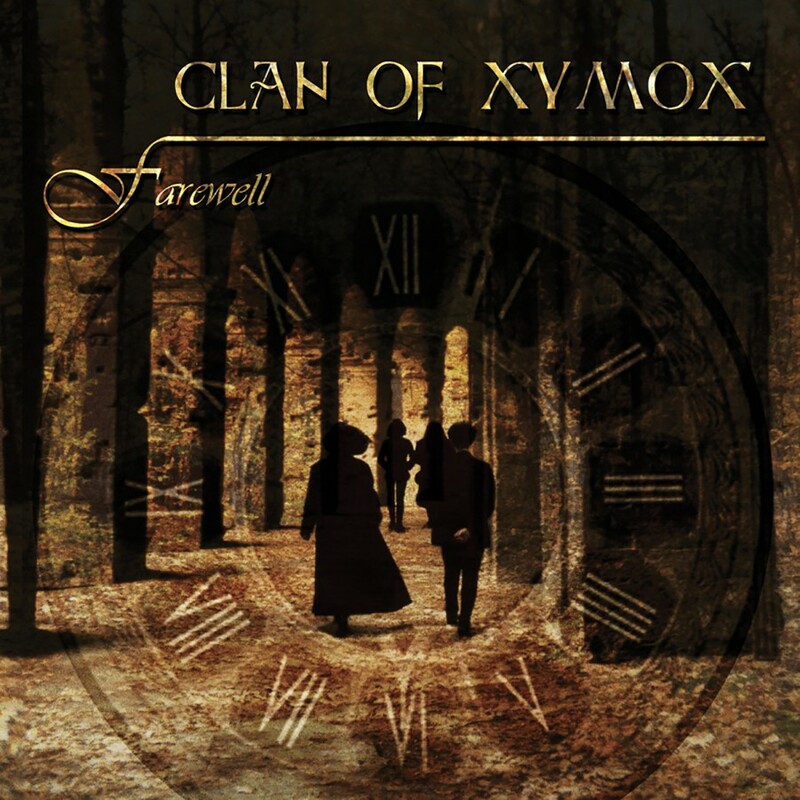 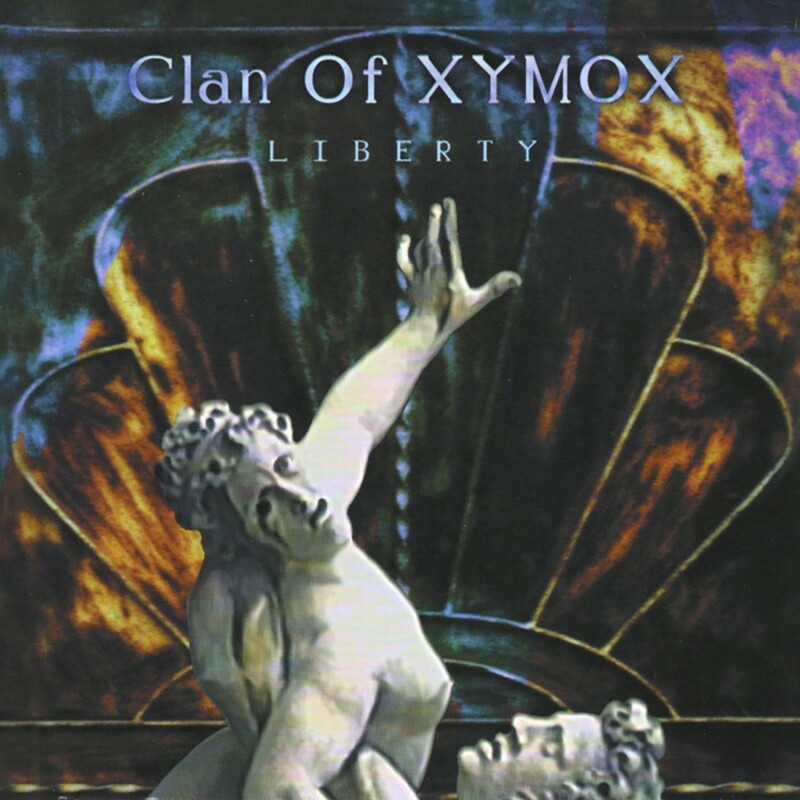 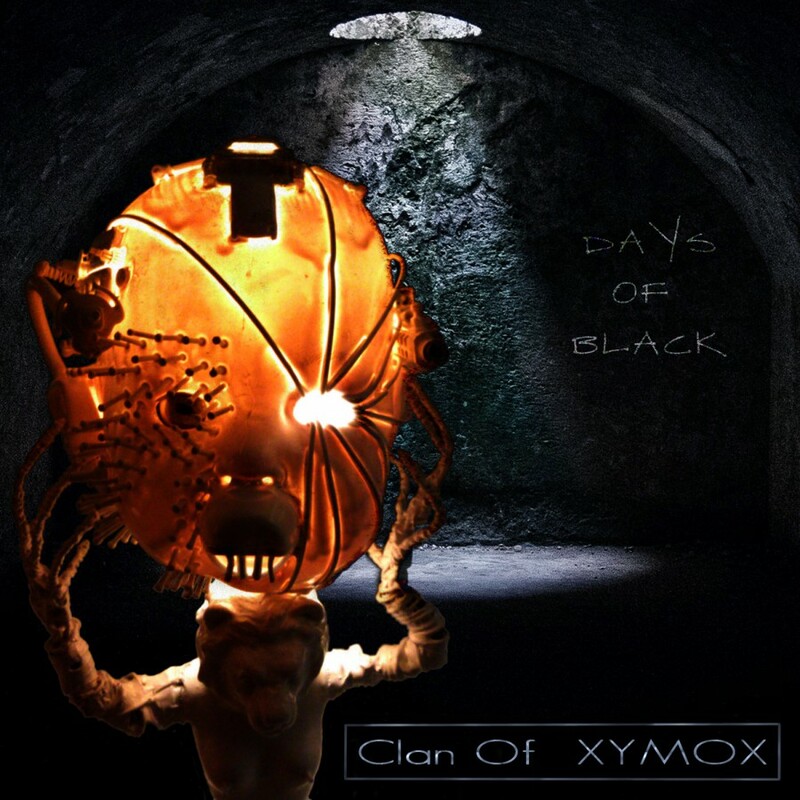 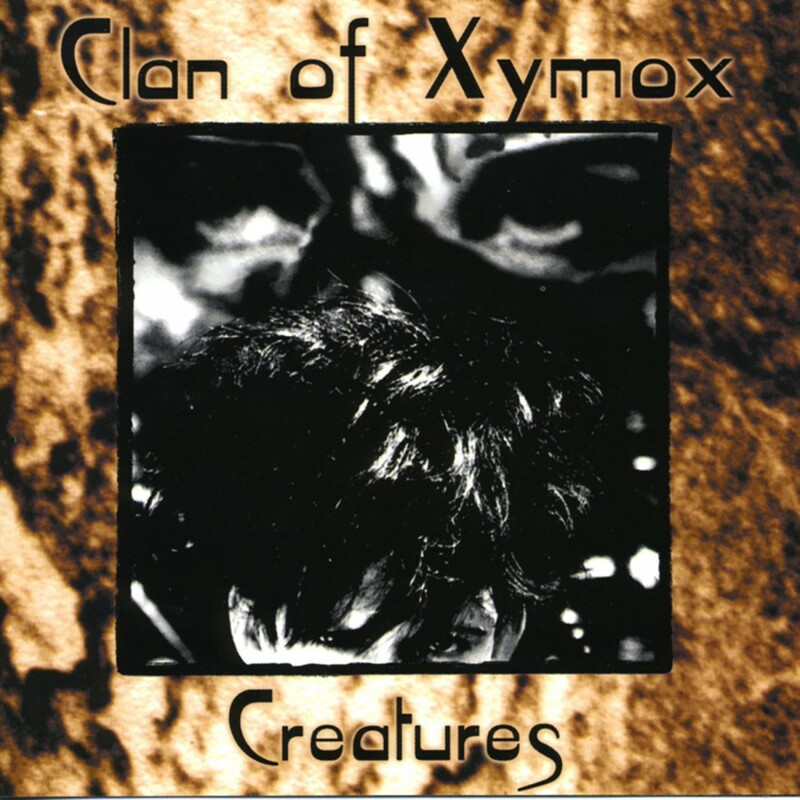 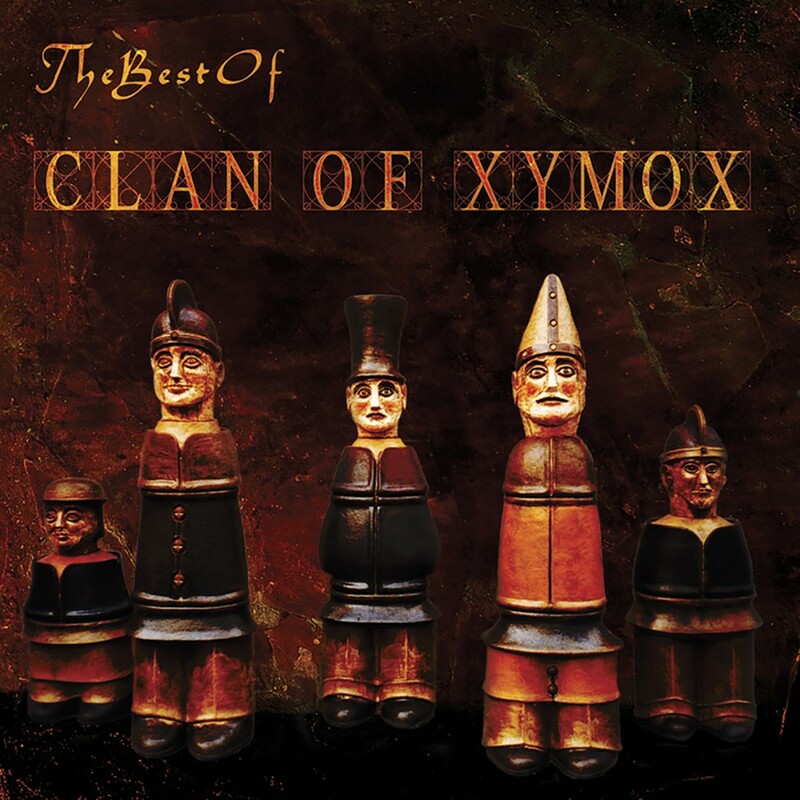 Goth rock pioneers Clan of Xymox are back with their first studio album in over two years. 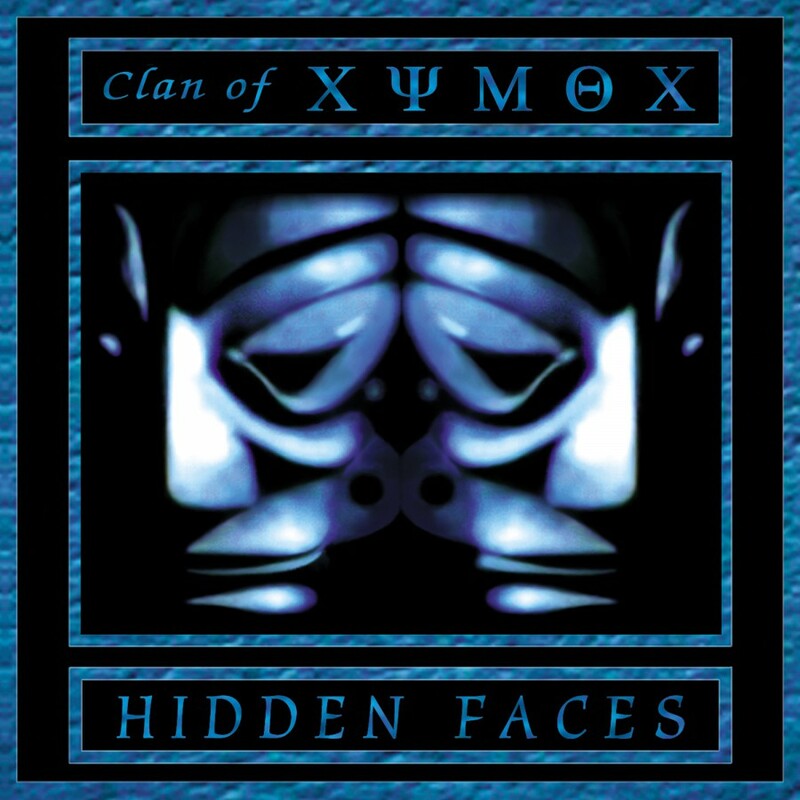 Not unlike their "Creatures" or "Hidden Faces" albums with thick rich vocals, catchy lyrics, and great melody structures. 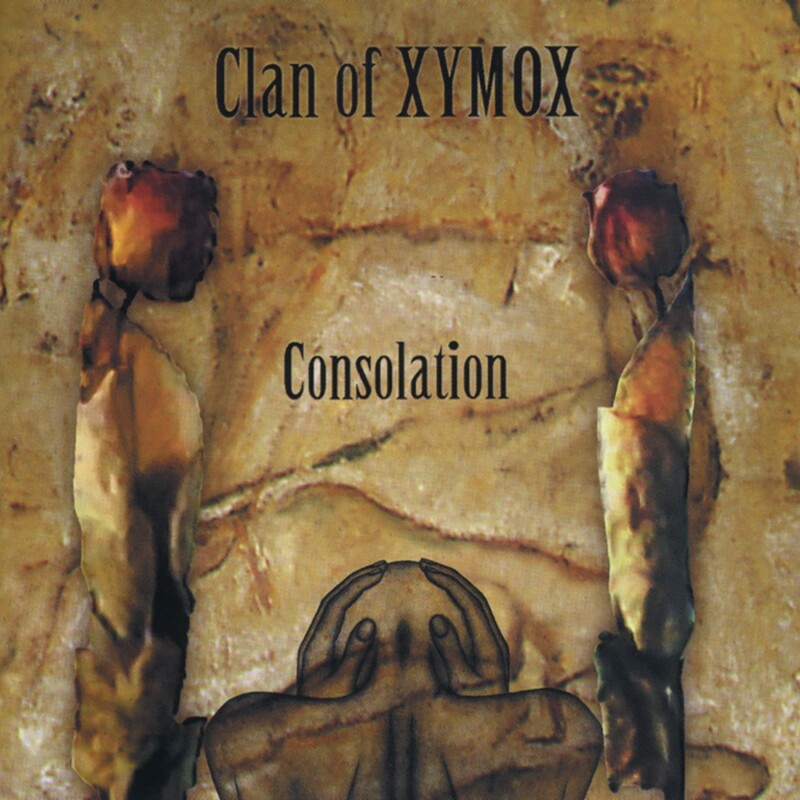 A excellent release from one of the most influential bands in the gothic genre. 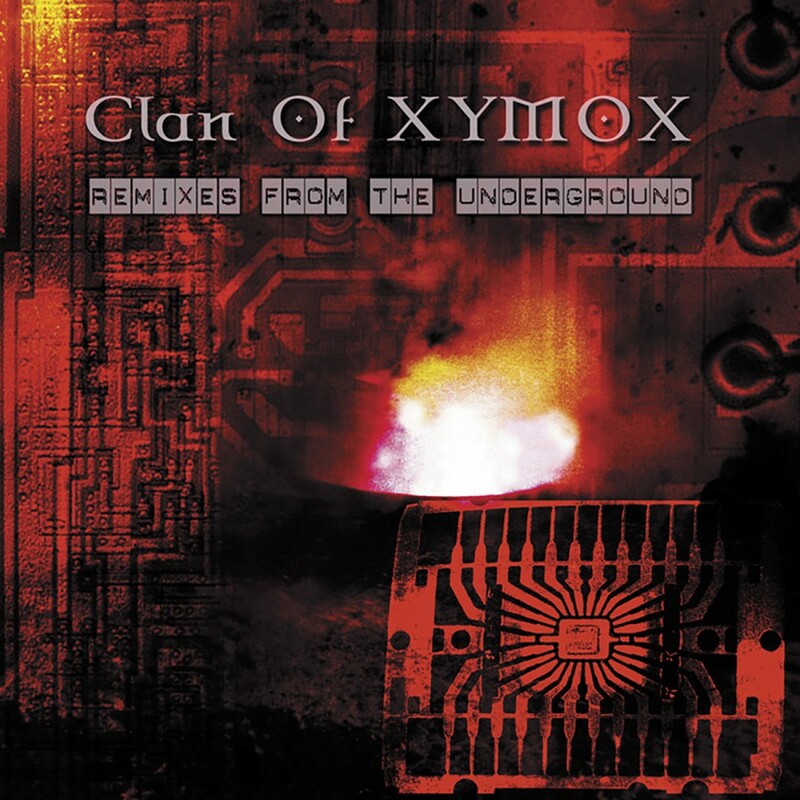 Released September 2001 on Metropolis Records.